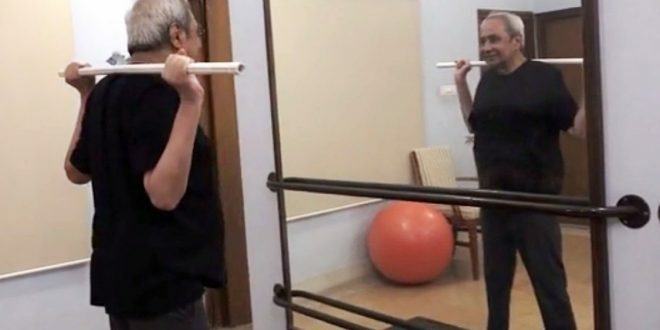 Bhubaneswar: A fitness video of Biju Janata Dal (BJD) president and Odisha Chief Minister Naveen Patnaik went viral on social media on Friday. 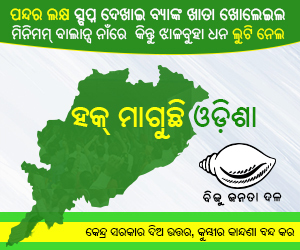 In the video shot two days back at Naveen Nivas, Patnaik is seen jogging, stretching and even lifting weights. 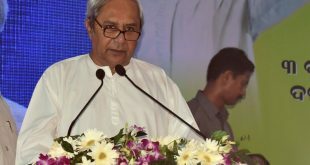 In the two-minute-long video, 72-year-old Patnaik can be seen jogging around his residence and doing several workouts. 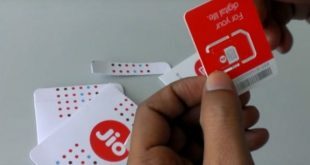 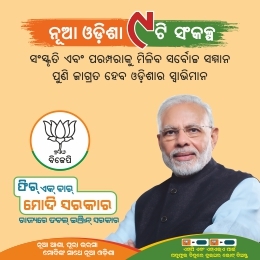 At the end of the video, Naveen is heard saying, “Getting ready to fight for the people of Odisha”.